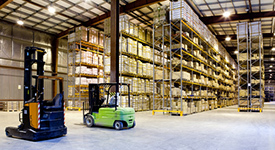 What is a 3PL Service? -Wolf Warehousing has been a great partner to work with, Randy and Bret are amazing, no matter what time of day they are always there to support our needs. 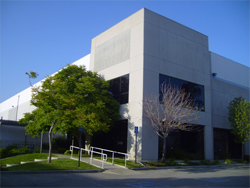 Wolf Warehousing is a California based 3PL provider offering end to end supply chain services. Located on the West Coast of California near Port of Los Angeles and Port of Long Beach. We are strategically located for easy access to all transportation methods - within 10 minutes of Ontario International Airport, 40 minutes from Los Angeles and Long Beach & San Pedro harbors and quick and easy access to all freeways to and from Southern California. 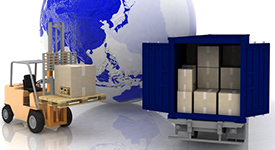 We provide fast and professional warehousing, order fulfillment, product fulfillment services, inventory management and distribution services to our domestic and international customers. We are dedicated to implementing a client centric program that provides your business the flexibility to keep up with today's changing environments. We are highly responsive and accommodating. Wolf Warehousing will reduce your fixed asset costs by eliminating the need for expensive warehousing equipment and storage space. Save even more money by lowering your overhead costs by reducing.